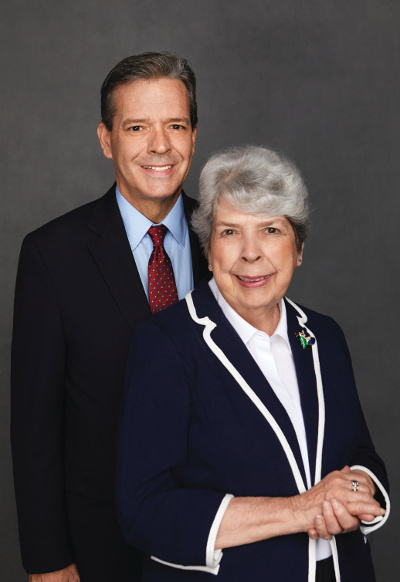 Charles and Caroline Todd are a mother-and-son writing team who live on the east coast of the United States. This their 20th book with Ian Rutledge. We talked about the book and writing together. You can listen below and follow them at their website and on twitter. 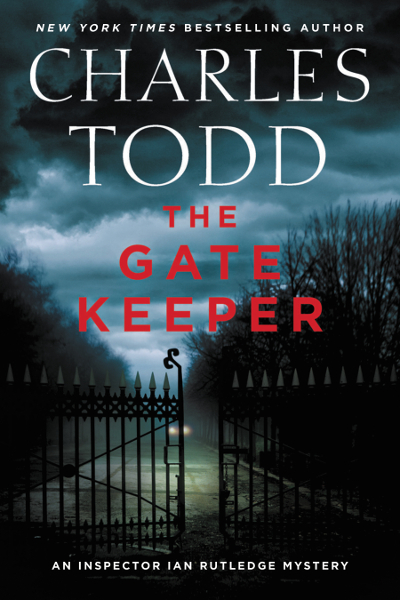 THE GATE KEEPER, is in stores now from William Morrow, features one of Todd’s cleverest plots to date and showcases the intriguing village of Wolf Pit—which has the notorious history of the place where the last wolf in England was killed in Medieval times. This setting gave the writers the inspiration to include a unique calling card for a cunning killer. And at the center of the story is a quiet bookshop, its essence belying a horrific crime. Amid a tangle of jealousy, greed, and a vicious hatred, the truth hinges on one man’s persistence and courage, a chance encounter, and three words: THE GATE KEEPER.